Altura's most robust overshoe designed to withstand hard-core trail abuse and offer great insulation to MTB riders. 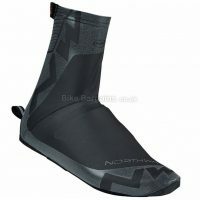 High stretch neoprene gives them an adaptive fit and excellent weather protection. 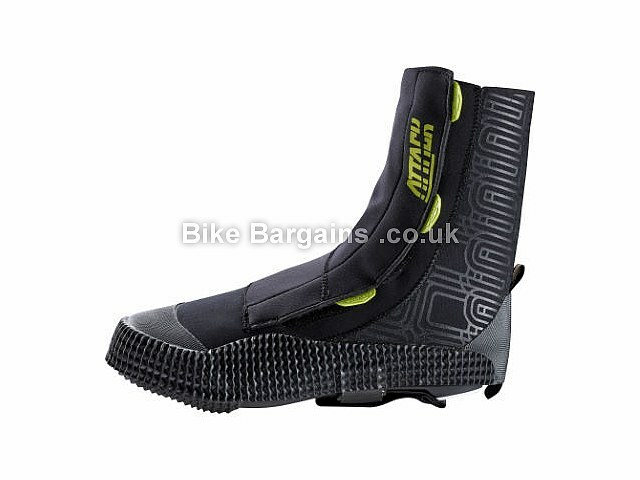 Top Features of the Altura Attack Overshoes Heavy duty hook and loop front entry Stretch neoprene fabric Reinforced toe and heel protection Adjustable underfoot strap and top of foot binding Flat shoe and SPD compatible Product Data Thermal: Yes MTB: Yes High Visibility: No Road: Yes For those of you off road riders who will venture out whatever the weather the Attack Overshoes are the perfect choice to ensure comfy feet. The neoprene fabric insulates against wind and rain, while reinforced sections increases durability; vital for off road riding. The front entry and underfoot strap means they're adapatable to most types of off road shoe, be that spd style or flat sole. 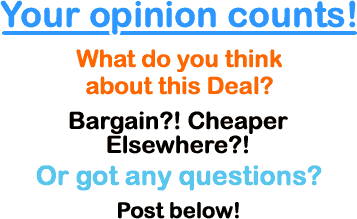 Try these overshoe deals instead! 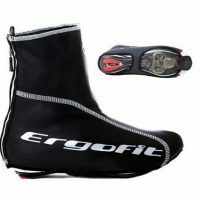 Or check out all of my Cycling Overshoes deals! 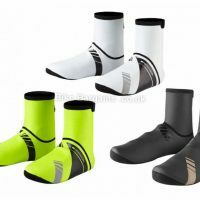 If this set aren't the right size for you, then I have plenty more in my overshoes section. 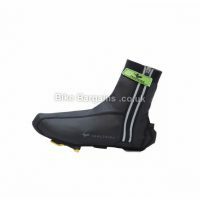 Each set varies in terms of characteristics; from heavy duty thermal wind & waterproof zip covers to simply lightweight aerodynamic skins for time trialing, I strive to include any heavily reduced outer footwear deals I can find, regardless of manufacturer or retailer. Either way, please make sure that they are the correct sizing (so that they fit over your cycling shoes) - some brands run tight, whereas other overshoes are specifically designed for road shoes, and so won't fit over MTB SPD shoes due to the protruding grippy soles.